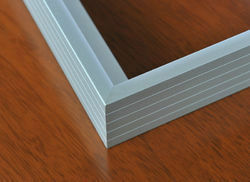 We are manufacturer and supplier of Solar Panel Frame. 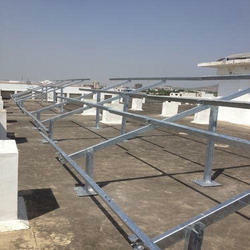 We introduce ourselves as an eminent organization to provide Aluminum Solar Frame Sections that is used in solar plant. This product is manufactured with the quality-tested component and cutting-edge technology under the guidance of skilled technocrats in compliance with the international standards.